Do you have an electric vehicle – bike or car? 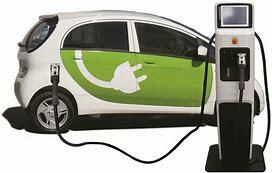 Transition Leominster are planning to showcase electric vehicles in Corn Square, Leominster during h.Energy weekend on 13th October. This will be on the same day as Leominster’s local food market (10am-1pm) so there should be a lively buzz of people present. If anyone has an electric, hybrid or plug-in hybrid or an electric bicycle please go along to show it off! Email: transitionleominster@gmail.com or speak to Transition Leominster to let them know if you would like to take part and book a place.